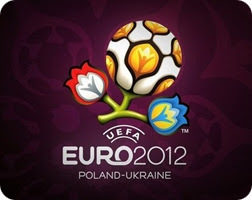 Green Ukraine offers a special service of private guide during EURO 2012 in Ukraine. During UEFA EURO 2012 Ukrainian cities Lviv, Kiev, Kharkiv and Donetsk will receive a lot of people from all around the world. It is very difficult to orient oneself in a foreign country without a person who speaks English (particularly in Ukraine). Our team can arrange all the necessary moments for you: transport, accommodation, meals, activities and more. To BOOK our services please send us an email to greenukraine2010@gmail.com with details of your trip. Important: To ensure our availability during the dates of your trip, you have to send us a deposit. So you will make sure that we will be with you during your trip to Ukraine, and we’ll make sure you come.